Fäviken, Åre. Where food meet the mountains. From the traditional and cultural region of Skane in the south of Sweden to the mysterious and ethereal area of Norrland on the northernmost tip, the Swedes have a deep soulful connection to the land and the incredible spoils that it conceives. Welum connected with Mikael Uusitalo, native Swede and the founder of Thrillism, an outdoor and adventure travel marketplace, to give you insights into the offerings for those who look for an adventure, outdoor journey, and a gastronomic experience through Sweden. Experience Sweden through its kitchen via nature. The journey is the adventure, the restaurants are the destination. What a unique combination, a chance to discover the culinary delights of Sweden’s abundant food resources prepared by innovative chefs, while taking in the incredible unencumbered nature the landscape has to offer. The Swedes have taken it one step further by introducing some gastronomic delights to some weird and wonderful far away places. Combining our two favorite things, adventure and food, we embark on a journey to explore Sweden’s secret food culture and the thrilling ways to arrive there. Starting in the south, on the border of continental Europe and near neighboring Denmark, there is a gem nestled in the region of Skane, Tygelsjö. The region offers a whole host of opportunities for surfing, white sand, and calm blue waters. You might think that you had been transported to paradise, and when paired with unpopulated beaches, you have the ideal surf (wave, windsurf, and kite). Conditions such as these can be found in Klagshamn. 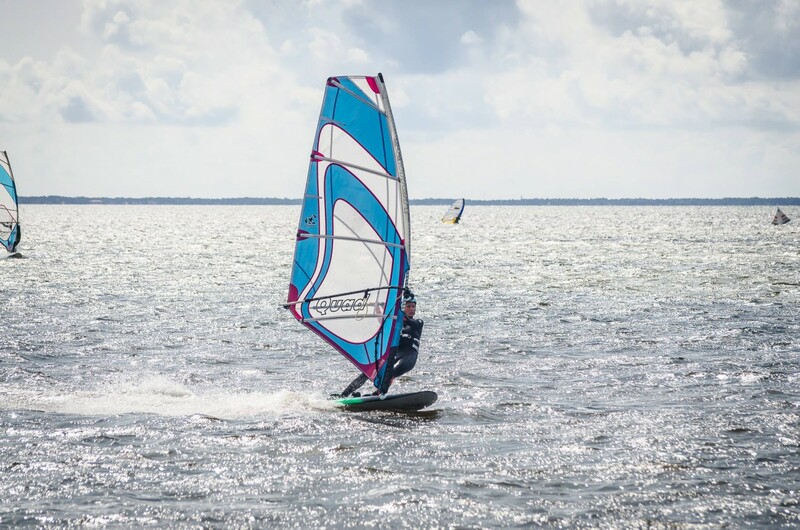 People flock to Klagshamn, which is situated just 6 km from Tygelsjö, for its easterly and westerly winds and a dedicated surf community. 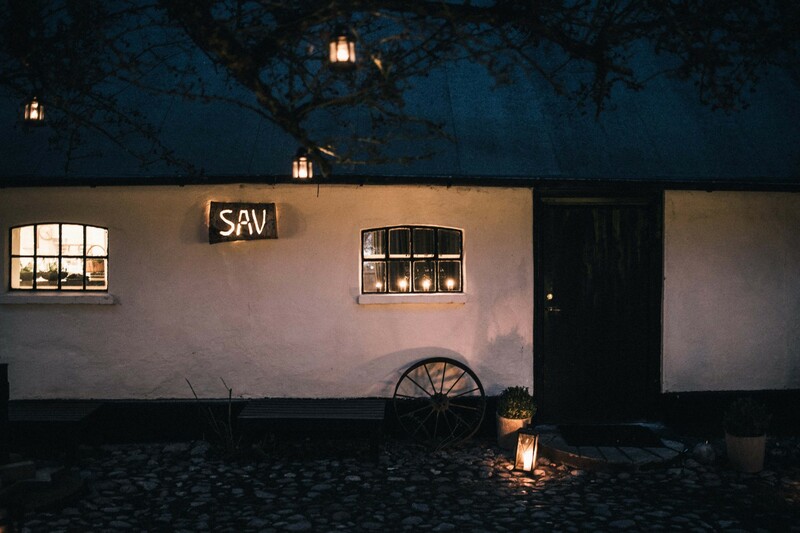 After a long day riding in the cold waters of the Øresund sea, head to Sav restaurant in the heart of Tygelsjö. The light of flickering candles and open fires provide a warm welcome to this charming, traditional 20th century farmhouse. The two young chefs, Sven and Alex, pick many of the menu's ingredients themselves from local gardens and explain their surprise menu personally to you. 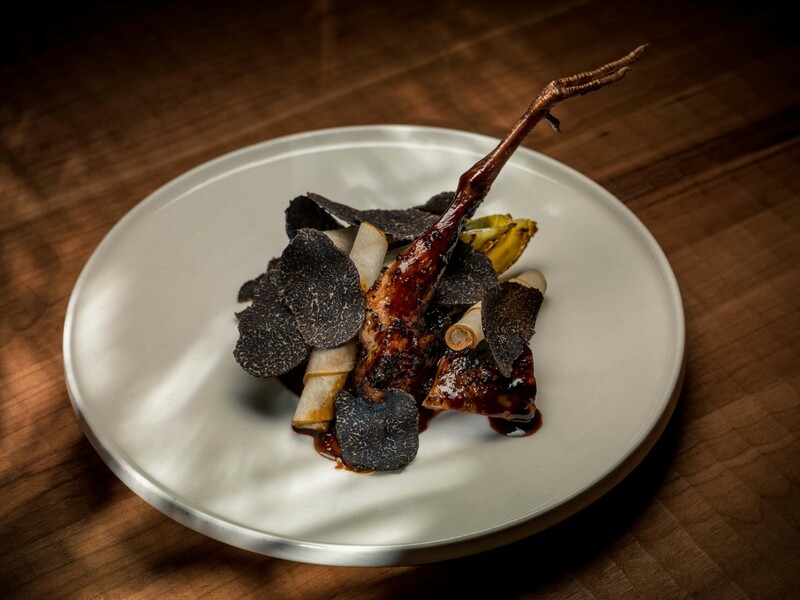 The inspired combinations of colors, tastes, textures, and temperatures understandably earned Say's first Michelin star in early 2018. Sav is an unmissable stop. Make your way east to Gotland by road and then by the sea with the three-hour ferry journey, which creates an even more enchanting experience as you moor in the Visby. 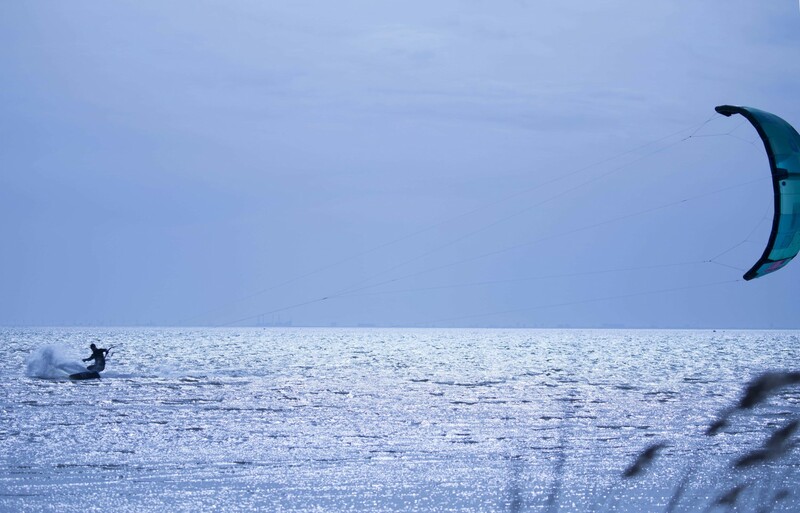 Gotland is now known as Sweden's best place for kitesurfing. It is home to large shallow beaches, beautiful landscapes, and flat water conditions for the perfect surf. There are several great spots nearby, ideal for beginners and experienced kitesurfers alike. Head to Vivesholm (Tjurudden) for a great spot to set up. Longing for culinary nourishment after a day of kitesurfing? Head to Krakas Krog for a unique experience. They choose raw materials by the season, focusing on quality, sustainable agriculture, and ethical animal husbandry. The raw materials are cooked in a modern way, but with techniques based on traditions and knowledge. Their wines come from like-minded growers who value small-scale methods and who create quality through passion and in harmony with the environment. Surely now you will be looking to rest your tired head. 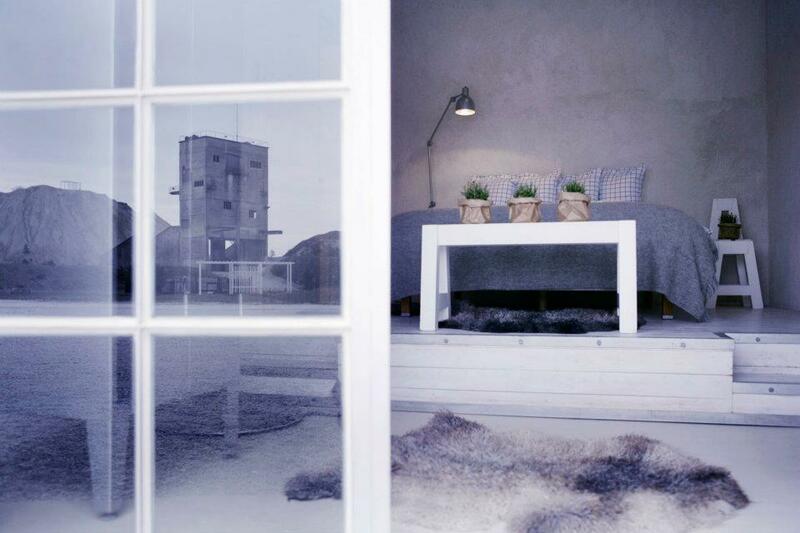 Look no further than Fabriken Furillen, a stunning boutique hotel that bonds nature, luxury, and Scandinavian style. Fabriken is an island escape where water and nature meet rustic grey industrial Scandinavian hues of color in a moon-like environment that is the open gravel pit that once existed at the location of the hotel. Relax, unwind, and feast in this truly unique setting under the watchful eye of Johan and his incredible team. Traveling back to the mainland, you cannot miss the chance to visit Stockholm, the capital and home of Swedish cutting edge. Stockholm is where green and blue meet, the green of the abundant nature and forestry that encapsulates the city and the water that surrounds it. As the sun rises over the many islands that make Stockholm the city it is today and reveals the calm waters, there is no wonder why kayaking has become so popular among locals and tourists alike. 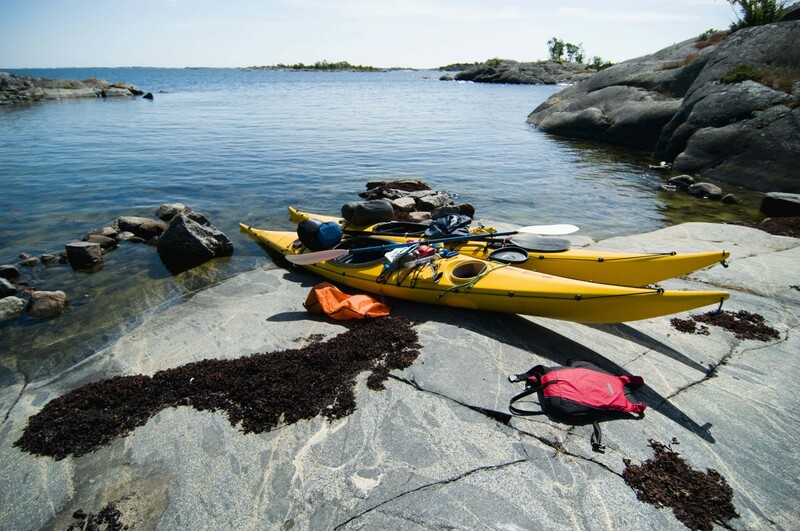 Head to Fjäderholmarna on Kungsholmen Island to experience kayaking on the flat water as the day breaks. 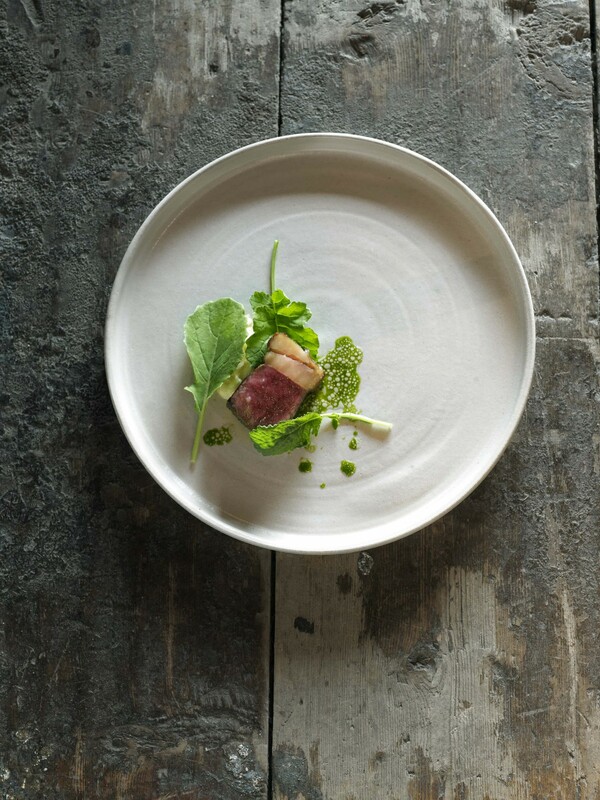 For sustenance, you will need to pay a visit Frantzén, the venue with three Michelin stars in the heart of the city. Frantzén is set over three opulent floors of a 19th century property. Ring the doorbell like an old-fashioned speakeasy, enjoy an aperitif in the living room, and have the menu introduced. A beautiful wood counter borders the sleek kitchen where the chefs present, finish, and explain the flavor-packed dishes for which the ingredients have been expertly sourced locally. The cooking is modern, thoughtful, and creative while using classic techniques. Next, head north to the gateway to the Swedish mountains, Åre. 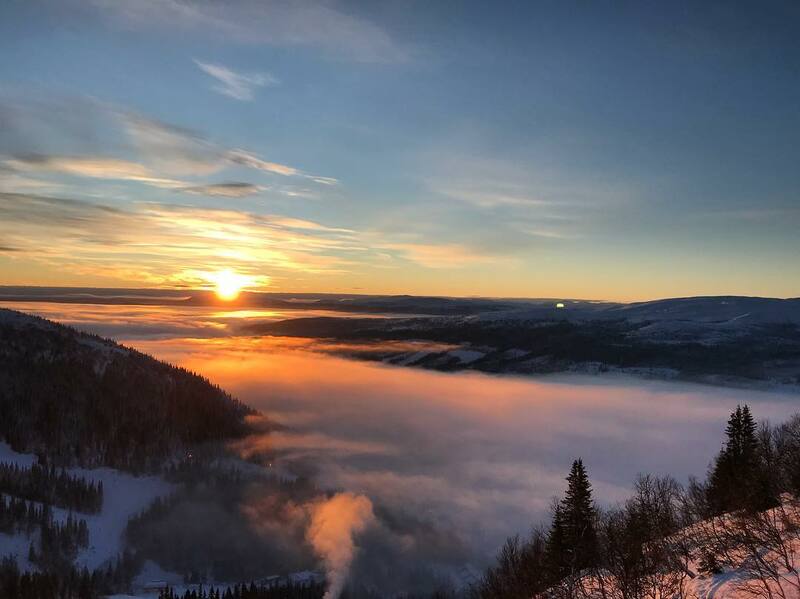 Imagine the mist descending on the opening scene of a Scandinavian Noir drama, meandering through the forest among the rugged mountains and you have a vision of Åre. 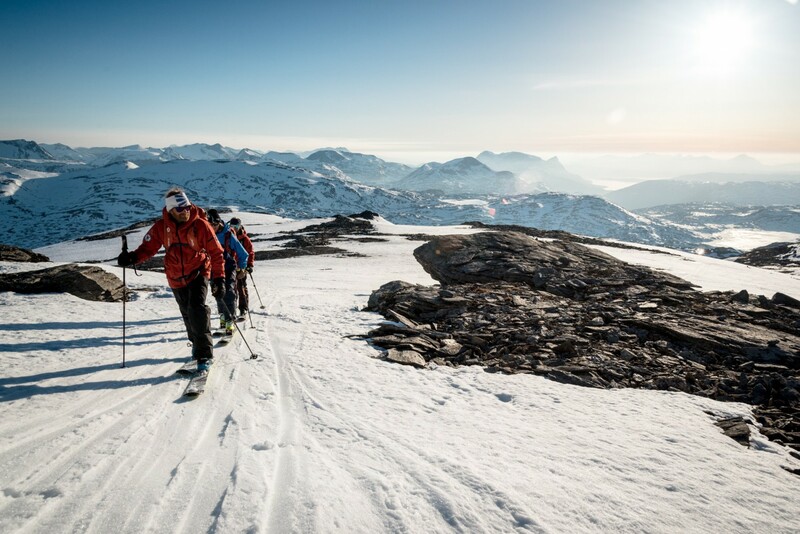 Come summer, one might opt to enjoy hiking, biking, and wildlife exploration; but come winter, and Åre comes into its own with a world of opportunity for cross-country, Nordic, freeride and piste skiing. It seems as if the South is the center of modern Swedish design and innovation. If that is the case, then the North embodies a more rustic and raw approach to food, leisure, and beyond. This is epitomized by Fäviken Magasinet. During the summer and autumn, they harvest the resources that grow on their land as it reaches the peak of ripeness, creating dishes that marry the old and the new to showcase what ingredients the land has to offer. They then prepare it using methods that have been rediscovered from rich and long traditions, or that they have created through their own research. Our final stop on our adventure is Abisko, Riksgränsen, in the great wild North. 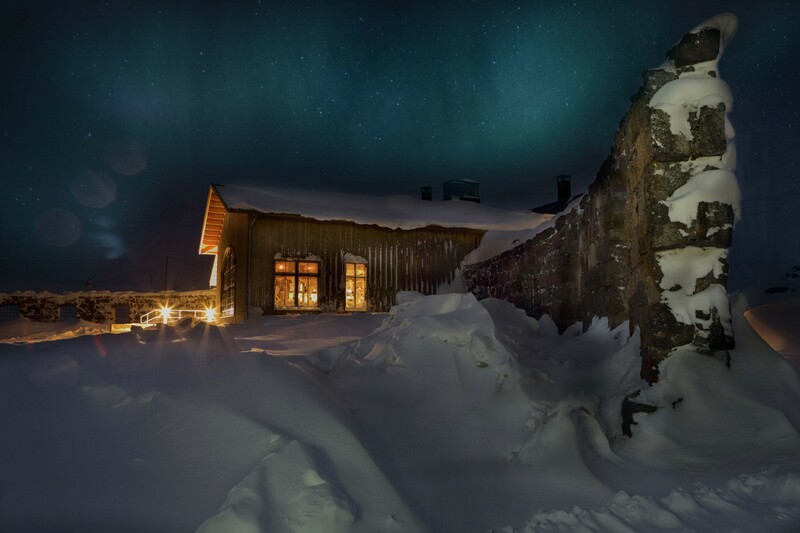 Abisko is home to raw, rugged, and jagged mountains, reminiscent of a Viking tale. It is perfect for a wealth of outdoor pursuits, from the quiet and mysterious walking trails of the summer to the abundant backcountry terrain when the snow arrives. If you have spent a long day riding the incredibly diverse freeride terrain, you can head to Niehku for rest and nourishment. This boutique hotel and chalet offers the marriage between comfort, gastronomic delights, and true wonderment of the setting. Join founders Johan “Jossi” Lindblom and Patrik “Strumpan” Strömsten as they show you a new side to this sparsely populated area, getting in touch with nature through the food, the landscape, and the ambiance.